Without proper planning, the holidays can quickly get out of hand. You already know these basic tenets for holiday success: start shopping early, stick to a budget and cook the night before your family reunion. Savvy holiday strategists know that the secret for a successful, stress-free season is diligent and thoughtful planning. You can take the same approach with your personalized video campaigns. By developing an action plan early, you ensure maximum success. A successful campaign has the potential to earn greater customer engagement and loyalty and has a higher likelihood of conversion. The upfront investment of your time will pay off enormously. 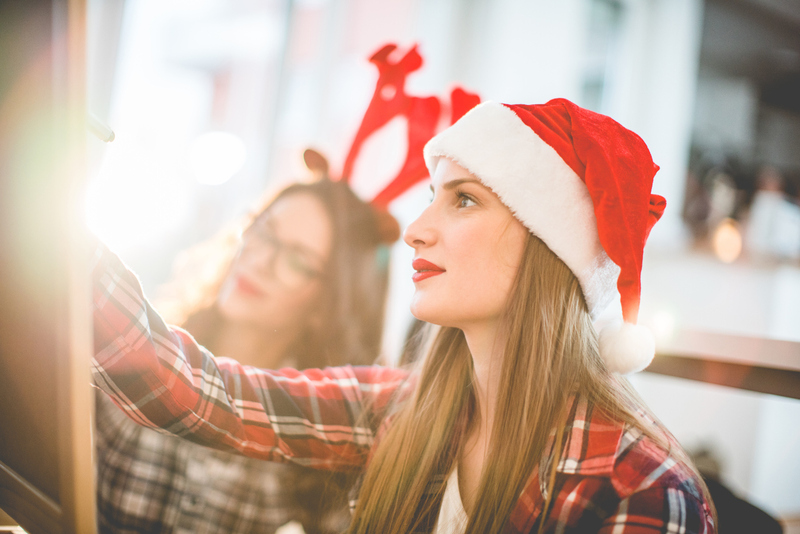 Use these six holiday tips to help you on your journey to personalized video success. There’s a lot to do to prepare for the holidays. 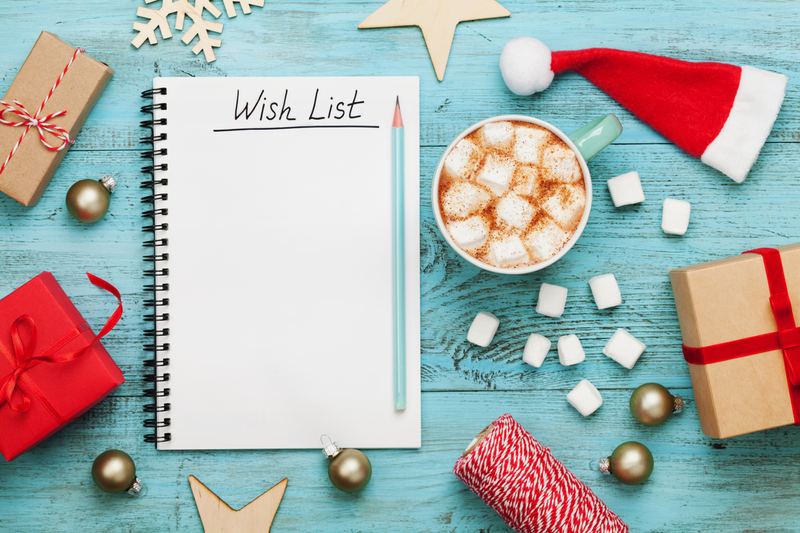 Savvy planners start as early as possible and monitor the market for trending holiday gifts. You’ll want to do the same for your personalized video. Where in your marketing infrastructure will personalized video provide the most value? What trends do you see in the market that you can apply to your own video to ensure success? As you research, make note of elements you feel would be important for your campaign. You also want to leave yourself lots of time to choose an appropriate personalized video solution. The earlier you can forge a partnership with a personalized video vendor, the earlier you can bring them into your strategic planning. They will be able to lend valuable advice while you formulate the most impactful personalized video campaign. For more information about choosing a personalized video vendor, check out our definitive personalized video buyer’s guide. Be it an Instant Pot, a spa day or simply time with family, everyone wants something for the holidays. Similarly, you should have goals and aspirations defined for your personalized video campaign. Do you have a set of business objectives to accompany your video? What KPIs will you monitor? How will you ensure that the campaign is meeting your goals? Defining your objectives will help you build a personalized video campaign that is measurable and goal-oriented. You can also create a wish list of customer insights you want to gain from the campaign. What data will help you better understand your customer? You can collect behavioral insights based on video views, CTA clicks and real-time response data as customers interact with the personalized video. Furthermore, what data can you collect in your first campaign that will help you make subsequent campaigns more relevant to your customers? The holidays can be costly. How many people are you giving a gift to? How many parties are you hosting? How many unexpected guests and gifts can you plan for? The same principles apply to video production. How long and how complex will your video be? How many viewers do you expect for each video? Will your video hosting and licensing costs spike if the campaign generates an unexpected number of viewers? Video production and hosting costs can throw a major wrench in your budget. You can mitigate this risk by working with a personalized video partner who charges stable fees and includes video revisions as needed during production. Another way many people avoid costs during the holidays is by repurposing items or creating their own gifts. You can do the same with video content. You may have existing videos that can accommodate a layer of personalization. Take what you already have and give it a special new twist to make the most out of your existing content and keep costs down. During the holidays there are a lot of events to attend and people to see. Good planners create an event calendar to keep everything organized and avoid double-booking. Make sure you plan out your campaign timeline in much the same manner. Highlight major deliverables or critical milestones that can stand in the way of progress. Make sure you have ample lead time and a plan in place for each critical event. You will also want to think about post-holiday planning. What happens after the campaign is launched? It’s in your best interest to schedule a retrospective on the campaign, review the work you did with your vendor and evaluate your successes. After all, what are the holidays for, if not reveling in all the fun you had? The holidays bring people together in a myriad of ways. Most notably: the holiday office party. If you’ve ever planned such an event you know selecting a venue is key. It’s where all the action happens and your choice can make or break the festivities. The same is true for your personalized video infrastructure. Where will your personalized video sit? Will it live on a landing page, will it be sent through email, or will it complement an existing online tool or selector? When you plan a party, you consider how guests will interact with the venue. Is there enough seating? Are the lights too bright? Is the location accessible? You have to apply the same consideration to your personalized video. How will customers navigate to, and interact with, the experience? Will they find the content relevant and will the personalized video make sense to their position in the customer journey? The most successful personalized videos are contextualized within a greater marketing ecosystem. You want the video to add value and seamlessly advance the customer journey. At the end of the season, you may happily find a freezer full of leftovers and an armful of toys and gadgets to enjoy in the new year. Think of the data you receive from your personalized video as an equally exciting collection of gifts. Each dataset represents new customer information to explore. What can you learn from this data? What worked successfully and what can you leverage in your next campaign? You can either use this information to optimize the campaign while it is still running, or begin to calculate your marketing ROI. In either case, your analytics should be received with excitement and welcoming arms. Lastly, the end of the holiday season heralds a new year with new resolutions. What have you learned during this experience that can be applied to your next personalized video? You developed a campaign end-to-end with new learnings that will form the foundation of your next campaign. Each personalized video should be considered a building block within a larger iterative strategy to refine and elevate your marketing personalization over time. If you want to learn more about how personalized video can work for your business, contact us or request a demo.